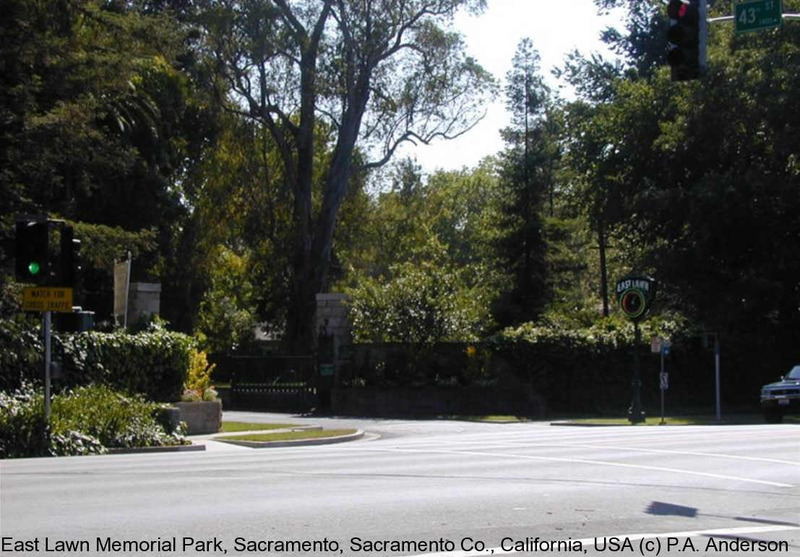 East Lawn, a non-denominational memorial park, was founded by three prominent Sacramento families in 1904. The mausoleum was built in 1926. Gate hours are 8 am to dusk.